If you’re in New York please come on down to the Peoples Improv Theater 123 E24th Street Downstairs Theater. 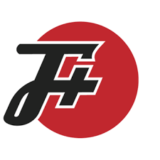 I’ll be reading some old favorite internet finds as well as new horrible stuff! 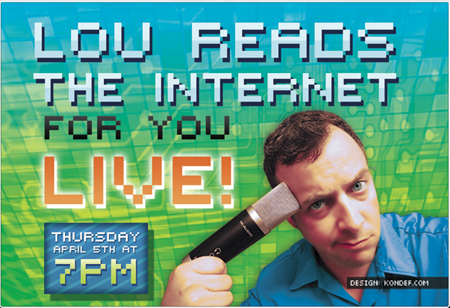 I’ll also be showing a video and reading some really stupid stuff with guest readers Dyna Moe & Nate Starkey! On top of that I’ll be giving away posters and other podcast related materials! Plus I’ll be celebrating my birthday after the show upstairs @ the theater bar! How can you pass it up!? USE CODE: “LOUREADS” at CHECK OUT TO SAVE! 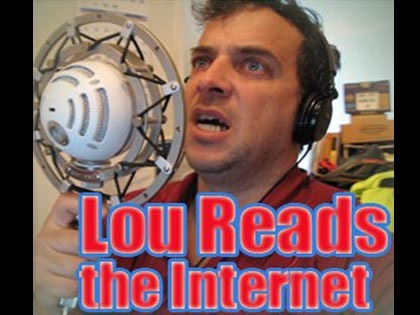 Next post: Lou Reads Live – VIDEO!